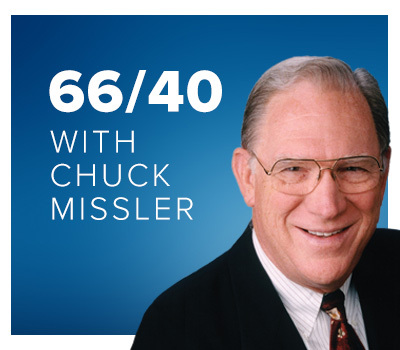 66/40 is a Bible Teaching programme featuring Dr Chuck Missler of Koinonia House - an organisation dedicated to developing materials to stimulate and encourage serious study of the Bible as the inerrant Word of God. Dr Missler will help you understand how the Bible is a complete message system - it's not simply 66 books penned by 40 authors over thousands of years, the Bible is an integrated whole which bears evidence of supernatural engineering in every detail! 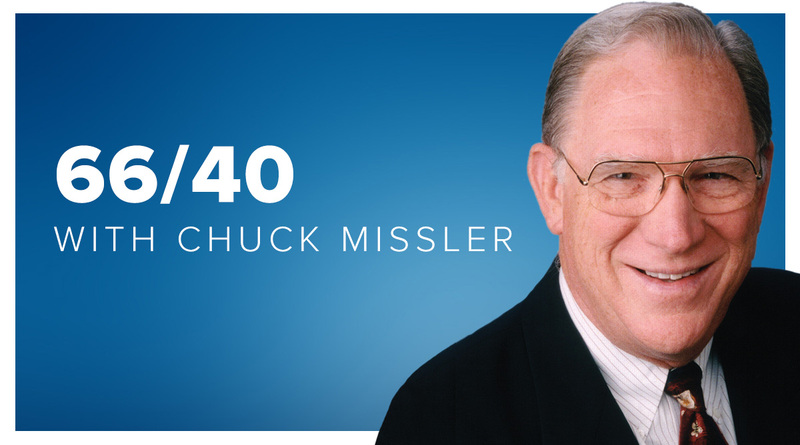 Each weekday, Dr Chuck Missler digs in to get the meat of the Word. Verse by verse, he explores the Bible from Genesis to Revelation, as well as occasional diversions into a topical theme, such as Halloween, Bio-Tech, Middle East events, Biblical Prophecy, etc.